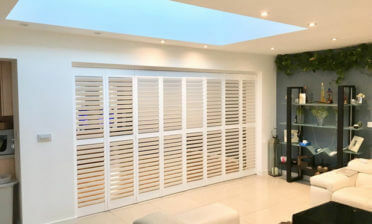 Tom and John were in Essex to carry out this installation throughout Tracey’s home. 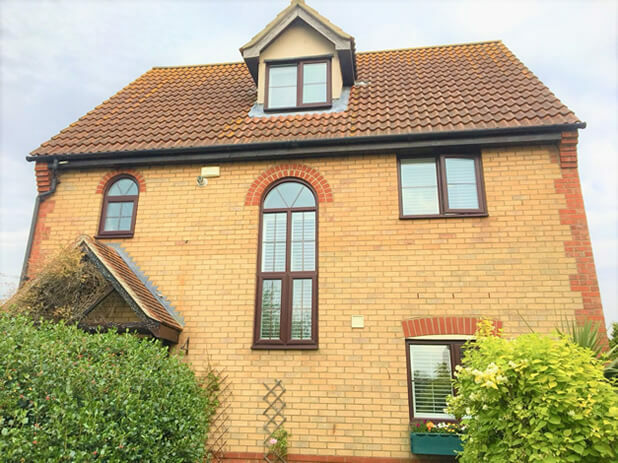 There were many different sizes of windows on the property to contend with, but having perfectly designed the shutters to fit each window, the installation can be carried out by our experts with minimal fuss! 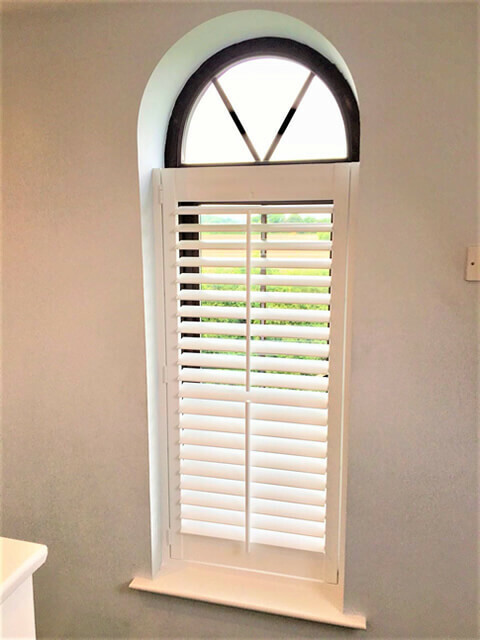 Tracey opted for full height shutters throughout, featuring hidden splits in the middle for better adjustment without having a visible wooden section through the middle and centralised tilt rods for a classic look combined with ease of adjustment. 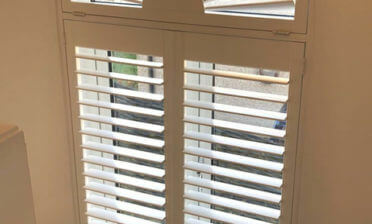 By centralising the tilt rods they also perfectly lined up with the window framing behind. 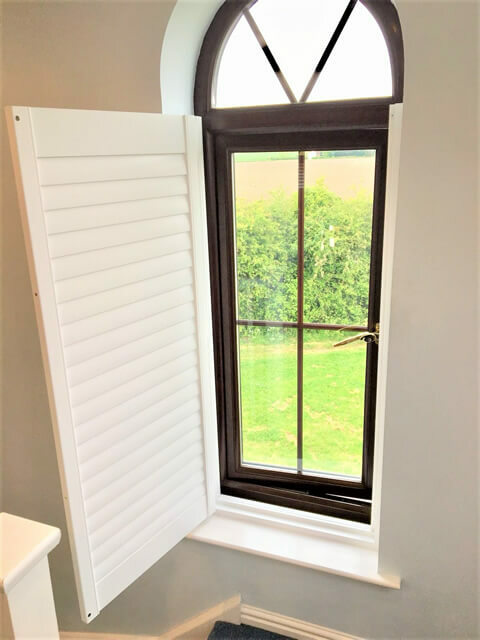 The shutters were created using our MDF Antigua range, slightly more cost effective than our hardwood solutions, without compromising on style. 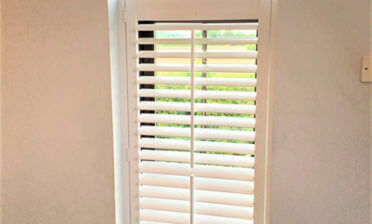 All shutters are finished in pure white with matching hinges and have been mounted in deep plain L frames.